Education started showing movies and then moved to classes after work in a feed warehouse. The first children's class was handled by Julie, the oldest Andersen daughter, when she was 10 years old. Soon a teacher was hired who only had 3rd grade education himself, but one of the most effective over the years. Teachers with too much education sometimes were problematic. Eventually there were 110 children in kindergarten through 6th grade. In 1980 they participated in the Departmental fair parade in Coban and won 1st Place from Guatemala's president, Romeo Lucas. 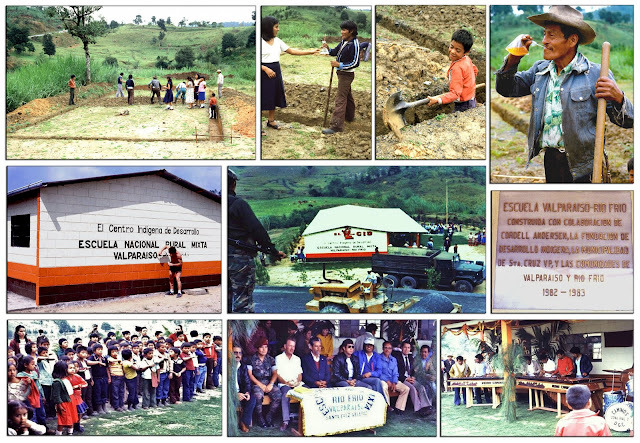 In 1981 the 30 year long guerrilla war invaded Alta Verapaz and sadly the CID at Valparaiso had to close--but the business continued unimpeded. The family was moved back to Provo, Utah and until 1988 Cordell made more than 50 round-trips dividing his time, two months here--two months there, to keep the family going in Utah, and the business and projects going in Guatemala. For the education of the children a several acre parcel of land was donated to the government for a school. It was located near the Coban-Guatemala City Highway and part of the Valparaiso Community that was established at the same time. The Foundation provided building materials. 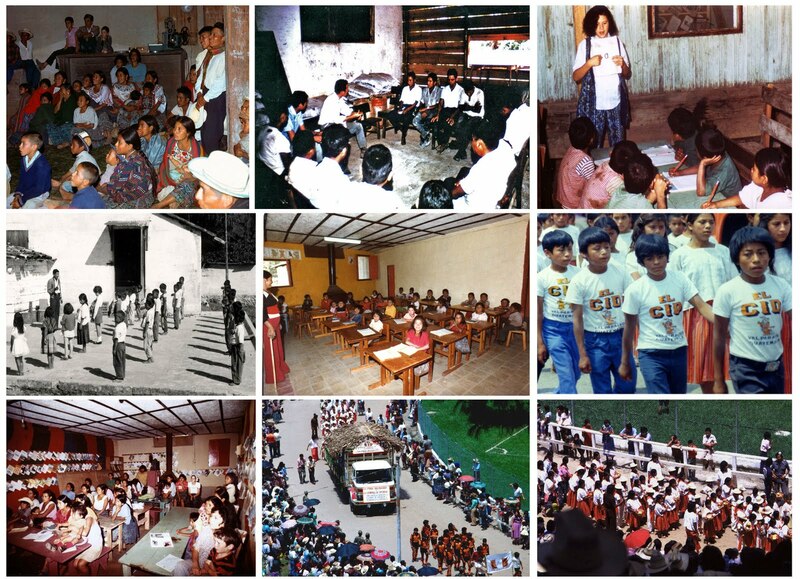 The people turned out to do the work and the Valparaiso-Rio Frio School was born and inaugurated with government officials present, along with hundreds of Indians from the area. You see the story in pictures below. In the upper left the construction begins. It's hard to see, but the hills in the background have mounds which are the "Ruins of the Holy Man." The center picture shows the school guarded on the entire perimeter by the Army with automatic weapons to prevent a guerrilla attack. Over the years the school has been added on to making it more than 4 times what we see here. Below is seen the 2nd phase that doubled the size of the school a few years later. 'Cordell Andersen Morgan' CASERIO VALPARAISO-RIO FRIO"
By then the school had been added onto again with a large 3 classroom building built on the lower level of the property you see below. 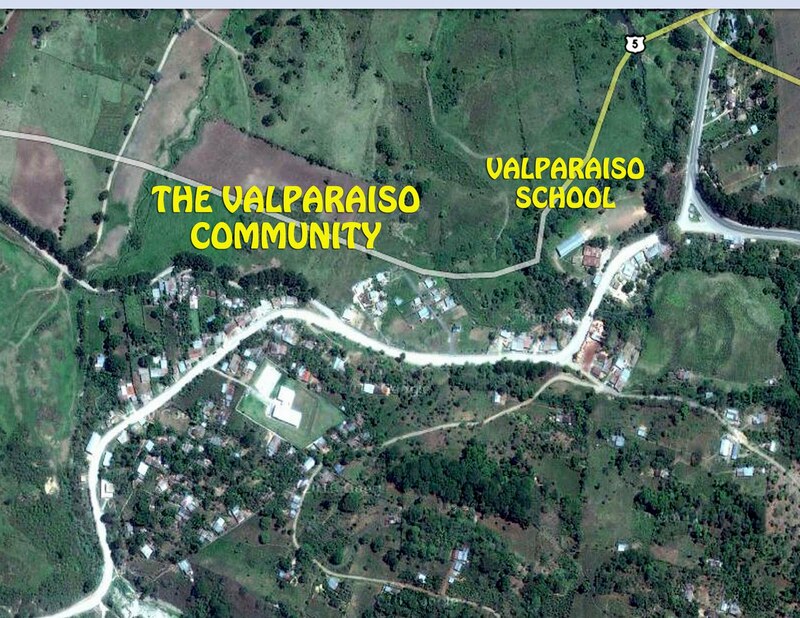 In 2010 the astounding new development was the VALPARAISO JUNIOR HIGH SCHOOL realized by the combined efforts of parents from 8 surrounding village areas, Federico helping to coordinate their efforts with Municipal leaders, and the Ministry of Education. Above we see some of the elementary school children. "Patron, a female is only good for making tortillas, and they can learn that at home!" To show the Indians all over Guatemala that a woman is good for more than making tortillas, Cordell would show groups for Mothers Day the movie, "INN OF THE SIXTH HAPPINESS," telling the incredible history of Gladys Ayworth and her incredible personal mission to China back in the 30's. 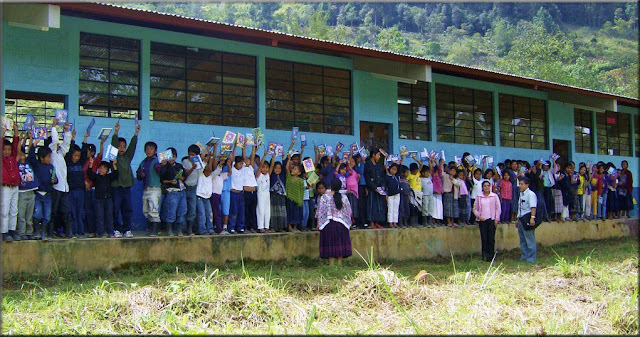 The elementary school level uses the school in the mornings with over 400 children attending. In the afternoon it becomes the Valparaiso Junior High School with youth from 8 different village areas attending. 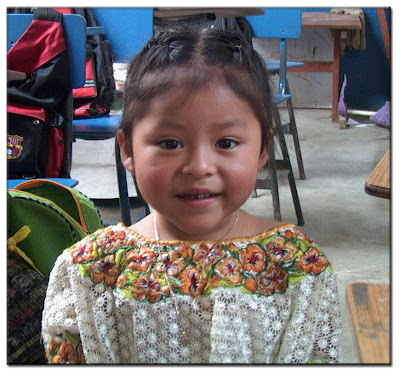 Education has come a long way in Paradise Valley and is a blessing to children and youth from the entire area, thanks to the continual work of the Foundation since 1969. We are almost more indulge regarding all those possible factors of interest which would help students in establishing good foundation for the better cause and success.